Oh my word, I LOVE these!! 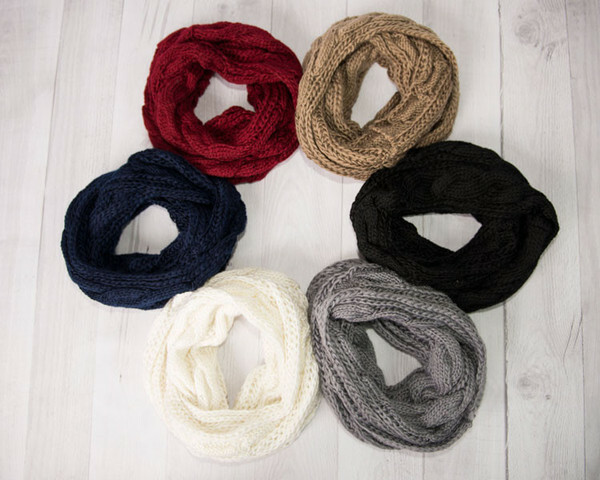 Cents of Style has a killer deal today on these gorgeous Cable Knit Infinity Scarves!! They are just $7.95 each — plus free shipping!! 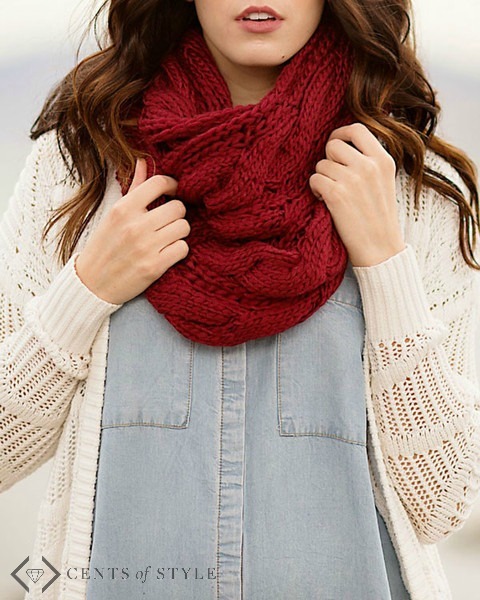 These Mandy Cable Knit Scarves are available in 6 different colors too! Reg. $26 each! Use coupon code SCARVESFORALL and the price will drop!